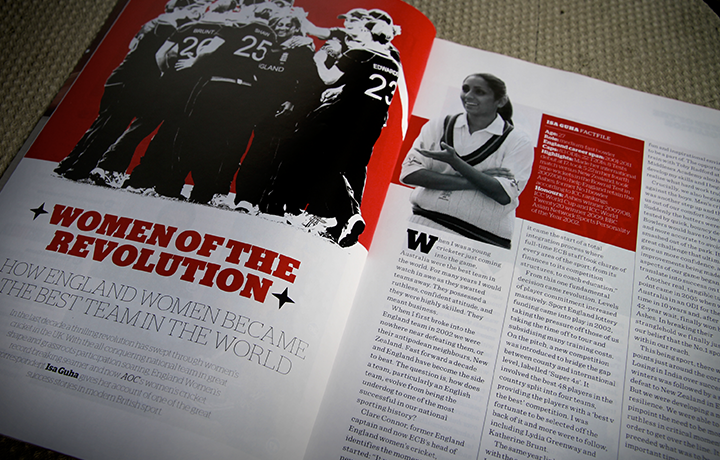 Despite unprecedented success over the last few years, women’s cricket really hasn’t received the coverage it deserves. 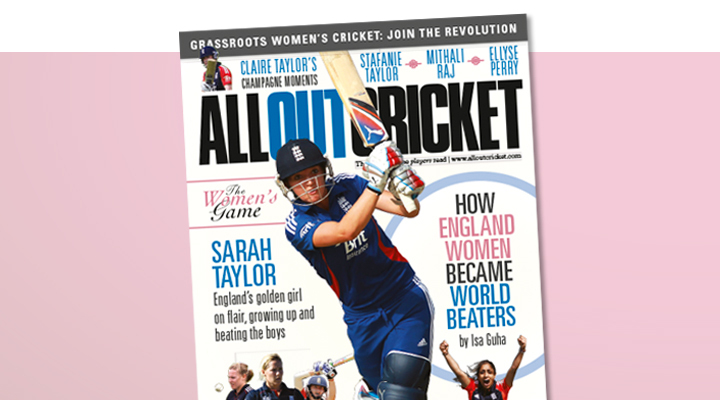 This year, the team on All Out Cricket decided to change this. 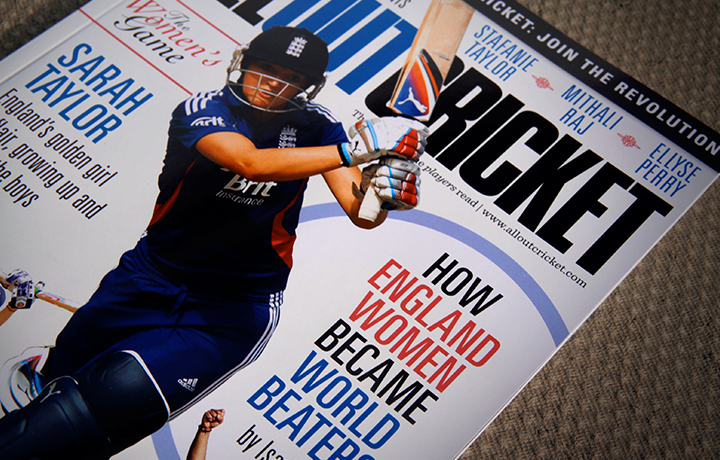 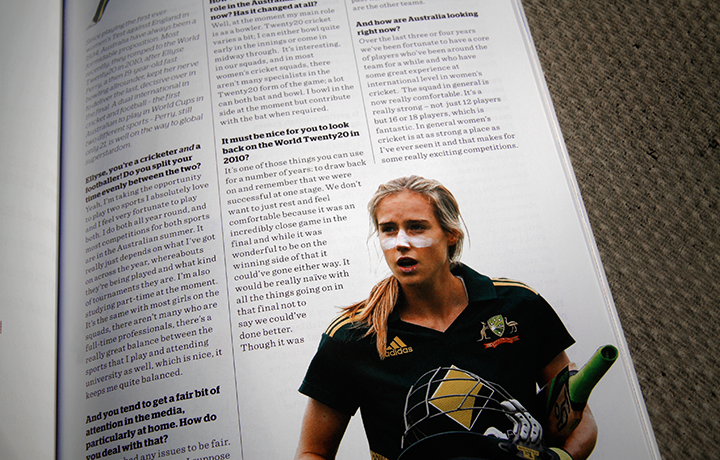 Distributed for free alongside our ‘regular’ monthly magazine, our 64-page women’s cricket special is the first publication of its kind, with exclusive interviews with the biggest names in the women’s game and insightful opinion from both AOC’s in-house editorial team and a number of cricket’s most respected journalists. 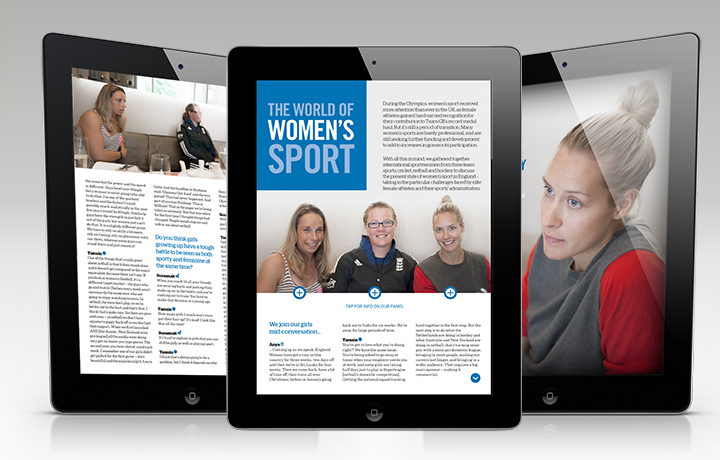 To make sure this ground-breaking publication got to as many people as possible we also enlisted the help of the hardworking geniuses in our design department to produce a free-to-download iPad version. 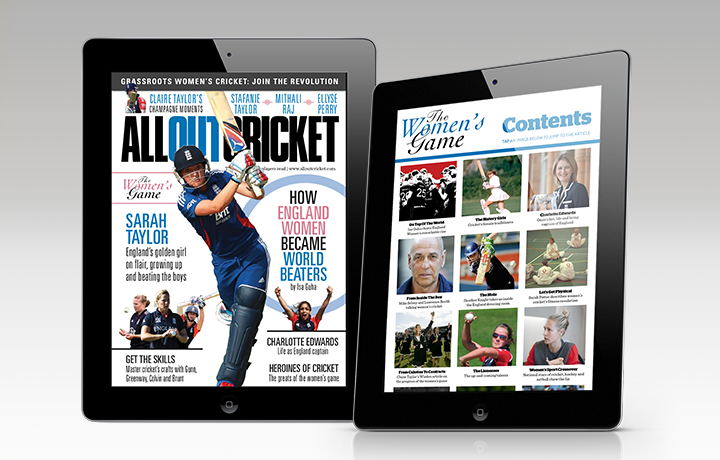 Great content, multimedia delivery: the perfect advert for the women’s game.